We are stoked to have Young-Chhaylee perform on our river stage as part of the Timbrrr! 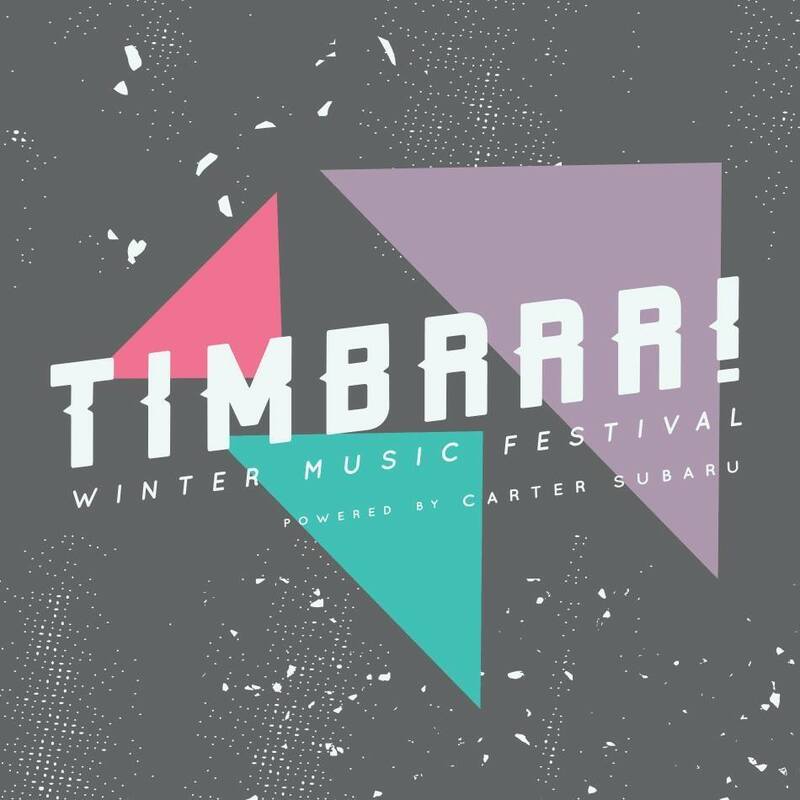 Winter Music Festival 2019! Young-Chhaylee is an Everett, Washington native who's soulful melodies and hooks envelop audiences with emotion. A mixture of soul, pop, and R&B. We will have fire pits a-blazing, and a DIY mimosa bar (because, morning)! If mimosas are not your thing, you may also enjoy the variety of local beers and ciders (21+) available for purchase. This Timbrrr! performance is free and open to the public. Tickets will not be required for admission. Tickets to the Festhalle event performances, however, can be purchased here.